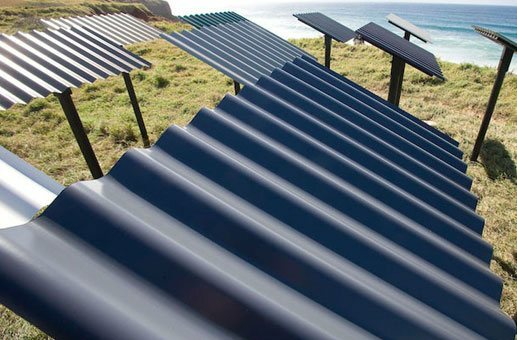 Make the right choice with a new Colorbond roof! Decramastic tile roofing is galvanized steel pressed metal roofing sheet which became very popular between 1970 and 1980. Though this type of roofing is very attractive, it poses a number of problems to the building owners and thus, it is important to avail of decramastic roof replacement. Ozroofworks can provide a number of solutions for the perfect roof replacement procedure, even if you want a tile roof conversion or only a steel tile roof replacement. 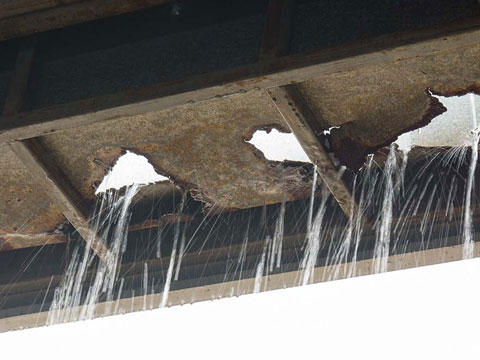 Damage due to extreme weather conditions is one of the common problems of decramastic tile roofing. The material is lightweight and as a result, it is prone to cracks and dents. Hurricanes, strong rains, and hail can do a lot of damage. This is one reason why we recommend a new Metal roof replacement which can solve your problem. The growth of algae and mildew is another common problem of decramastic tile roofing. 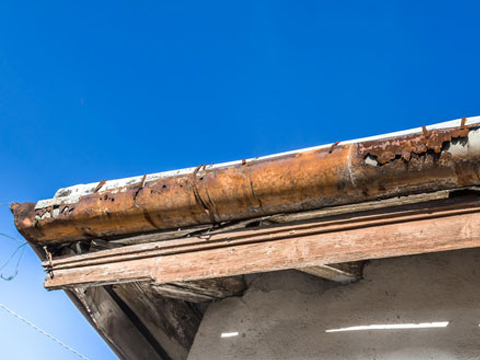 Once the decramastic tile roofing has weakened, just the simple act of someone walking on the roof can cause damages such as cracks and gaps. We can offer you an iron roof with a perfect roof insulation thatwill not give you such problems. If the decramastic tile roofing was installed on your home or office building thirty years ago, now it is time to replace it. Our roof company offers the best alternative there is for your new roof: colorbond and zincalume metal roofing. 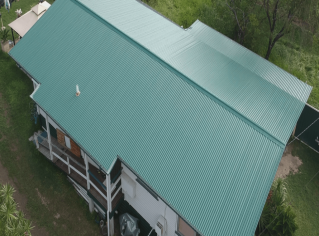 The modern products that we provide, colorbond and zincalume metal roofing, have been treated to resist any rust problems. With our offers, you will be able to save money and offer your home a beautiful new look. 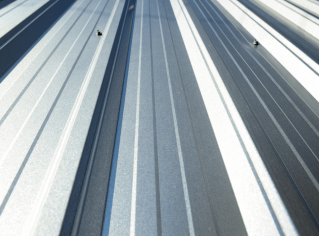 The modern metal roofing is strong and durable unlike the old decramastic tile roofing which was made with lightweight materials. Thus, you are guaranteed that it will last for a long time. It is highly capable of withstanding extreme weather conditions such as tornado and strong typhoons. Avoid the unnecessary expenses on repairs, stop searching for “roofing Brisbane” and contact us. It is time to make a change and upgrade your roof to the durable, long-lasting, and aesthetically appealing iron roof through our decramastic roof replacement procedure. 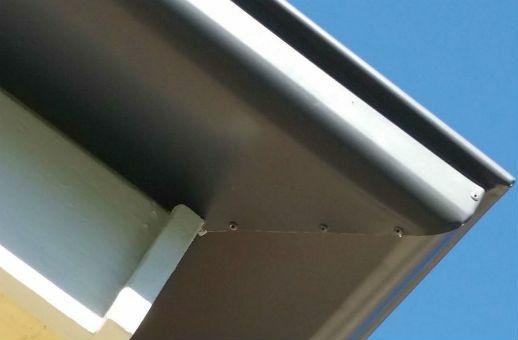 Apart from having the best roofing specialist in all of Brisbane area, we provide our clients with the best service there is when it comes to roofing jobs. Ozroofworks has more than 40 years of experience with roof replacement and roof repairs and installation, which makes us dear to clients old and new. We’ve successfully been in the business for two generations using high-quality materials that our roofing specialists have carefully chosen depending on your specifications and the type of roofing installation required. In most cases, the procedure can last for a week. However, it can take a little bit longer if there are weather disturbances. Why should I opt for replacement rather than repair? It is more economical. We will replace it with a stronger material which will last longer and will provide the optimum protection for your home against the sun,rain, and strong wind.